Tagged 6 nations, fitness, Pilates, rugbyLeave a Comment on Guess what? Your 6 Nations favourites favour pilates! Hi my names Sinéad Griffin and I joined Elite Pilates last summer and have been absolutely loving it ever since. I’ve been doing ballet since I was small but started seriously taking classes when I was fourteen. My favourite part of ballet has always been the barre work. I loved how you could really focus and work on your core to control all your body’s movements. I also loved the burn you felt after the tough exercises and how you could really push yourself with a little support from the barre to keep you steady! My Mom had tried out Reformer in Elite Pilates after reading great reviews online and once she heard about barre pilates she knew I would love it. She signed us both up for a class one morning during summer and we immediately fell in love. I instantly loved how both alike and unlike barre pilates was to ballet. A lot of the moves and techniques behind barre pilates were similar to ballet which was comforting but the music of course was much more upbeat and modern which I found really enjoyable. As I kept coming to Elite Pilates it really struck me how each class and teacher was so different making each class really exciting and interesting. I also really enjoyed trying out all the equipment like the resistance bands and balls and sliders. My favourite part about barre pilates was how I could just try my best and not worry about making mistakes as all the teachers were so supportive when correcting you and the atmosphere was so calm and relaxed. This was quite different compared to ballet which can be a lot more strict and disciplined in nature. Elite Pilates really gives you no excuse not to go to class when some days the couch looks a lot more appealing! The app is so easy and accessible to book your classes with and with the amount of classes and their three venues there is always a time and day that can suit you. Don’t worry the couch will wait and will understand I’ve found ! 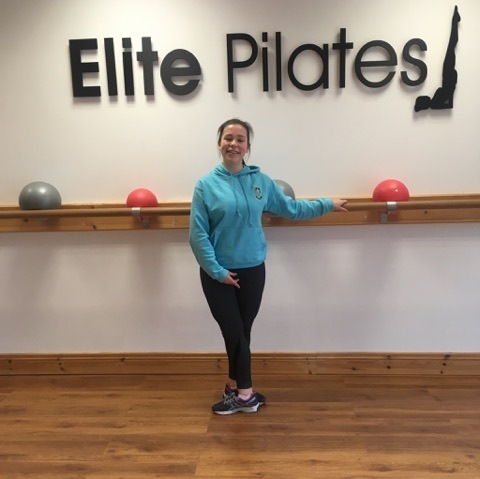 I would absolutely recommend Elite Pilates to anyone it really does wonders for your body whether your just looking to find a fun way of exercising, become more flexible or tone up after the winter season. I’d also recommend trying out all the other classes Elite Pilates offer like matt and reformer pilates which are also so much fun. Whether you decide you want to mix and match classes or just stick to one it’s really great to try them all out. If you’re the competitive type like me I’d also recommend bringing along a family member or friend with you. It always gives me motivation during the class when were doing a particularly hard exercise to look next to me and see my mom killing it no bother to her. 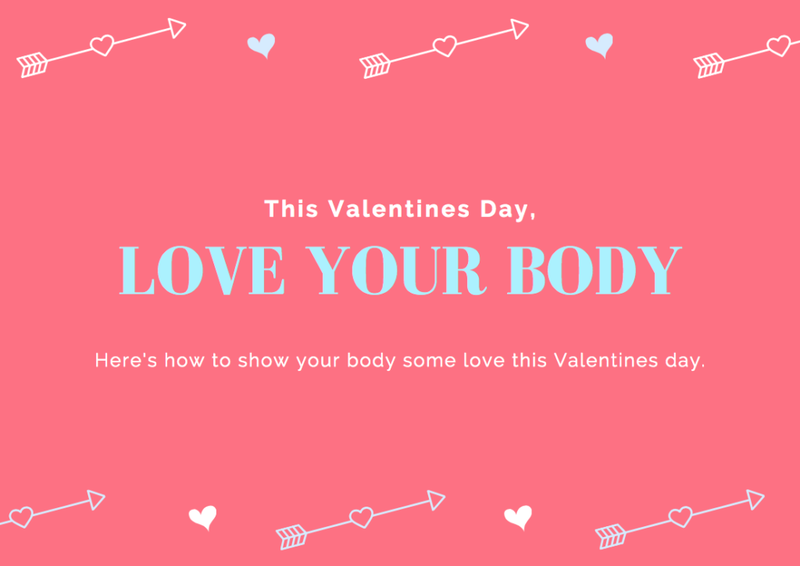 Well I hope if you’re reading this now you feel inspired to book yourself another class or try out Elite Pilates for the first time, I’m so glad I did ! Meet the gorgeous Annett Brown & Happy Anniversary! Leave a Comment on Meet the gorgeous Annett Brown & Happy Anniversary! Meet the lovely Jess Horgan! Leave a Comment on Meet the lovely Jess Horgan!